Avvo.com is an online legal services marketplace that provides lawyer referrals and access to a database of legal information. The Avvo Rating helps people find the right attorney. The rating is created by Avvo using a algorithm and provides a snapshot assessment of a lawyer’s background. The rating is a number on a 0-10 scale with a 10-rated lawyer garnering the title of Superb. 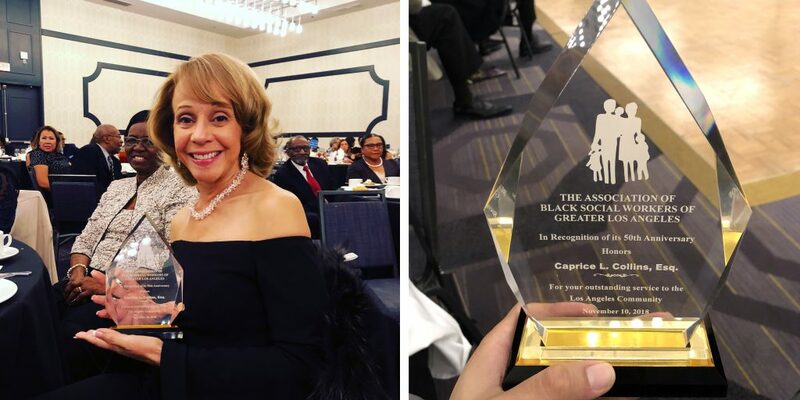 Selected by an acclaimed list of academics, artists, civic organizations and leaders, Attorney Collins was presented with NAN’s Vanguard Award. Founded in 1991 by Reverend Al Sharpton, NAN works to promote a modern civil rights agenda that includes one standard of justice, decency and equal opportunities for all people regardless of race, religion, nationality or gender. Attorney Collins was selected as The “Best” of the guests interviewed by prominent realtor Toni Patillo on her KTLK AM 1150 Real Estate Radio Program. The show discussed the importance of having an Estate Plan for those who own Real Estate and other substantial assets who want to transfer what they’ve worked for all their lives to their loved ones without delay, problems and court involvement. 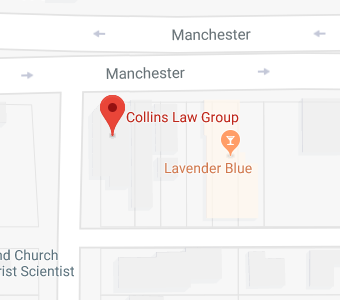 Attorney Collins was honored in the LA FOCUS October 2007 edition for being a leader in Estate Planning, News, Information and Services. Listed as a “Protector”, she was noted for her work in the community for helping to teach people the importance of preserving their wealth. 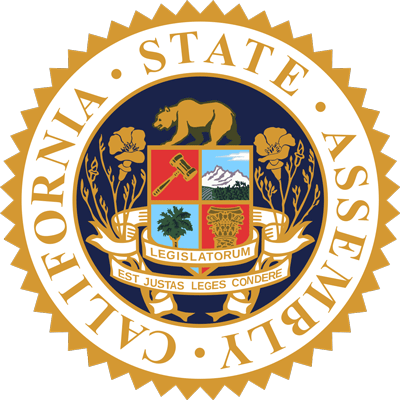 The California Assembly honored remarkable women who have made sufficient contributions to their respective Assembly districts. Attorney Collins was honored for her accomplishments of raising $2.5 million in charitable contributions through the preparation of clients’ plans.